The Malta Eurovision Song Contest will take place on 3rd February 2018. 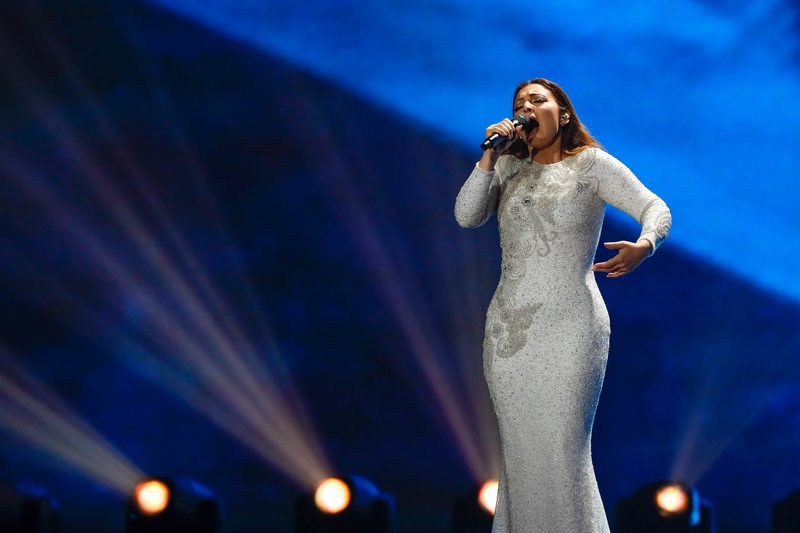 TVM have revealed that the Malta Eurovision Song Contest 2018 will take place on 3rd February next year. A meeting was held today at the PBS Creativity Hub in which the running order for MESC 2018 was decided. It has been revealed that Aidan with his song “Dai laga” will open the show, with Petra and her song “Evolution” closing it. do we know when the songs will come out?